We’re proud to announce the addition of the Learjet 31 with Cargo Door to our already outstanding fleet of fixed-wing aircraft. 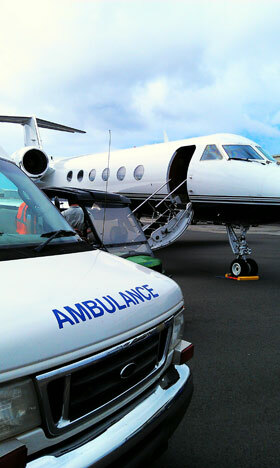 With the cargo door, our team will be better equipped to handle the loading and unloading of patients, and allows us to transport patients that otherwise would not be able to be loaded within the much smaller, standard Learjet 31 doors. Call us with any questions and get a free quote today.